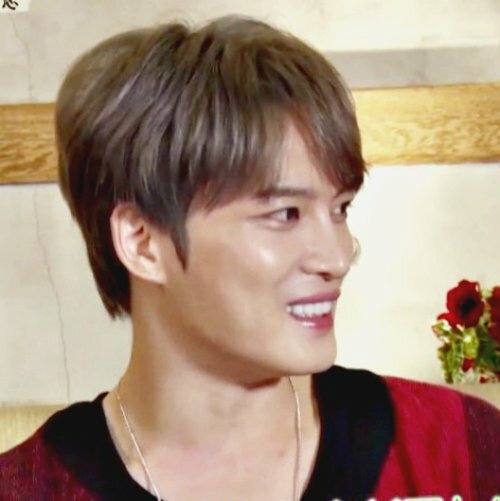 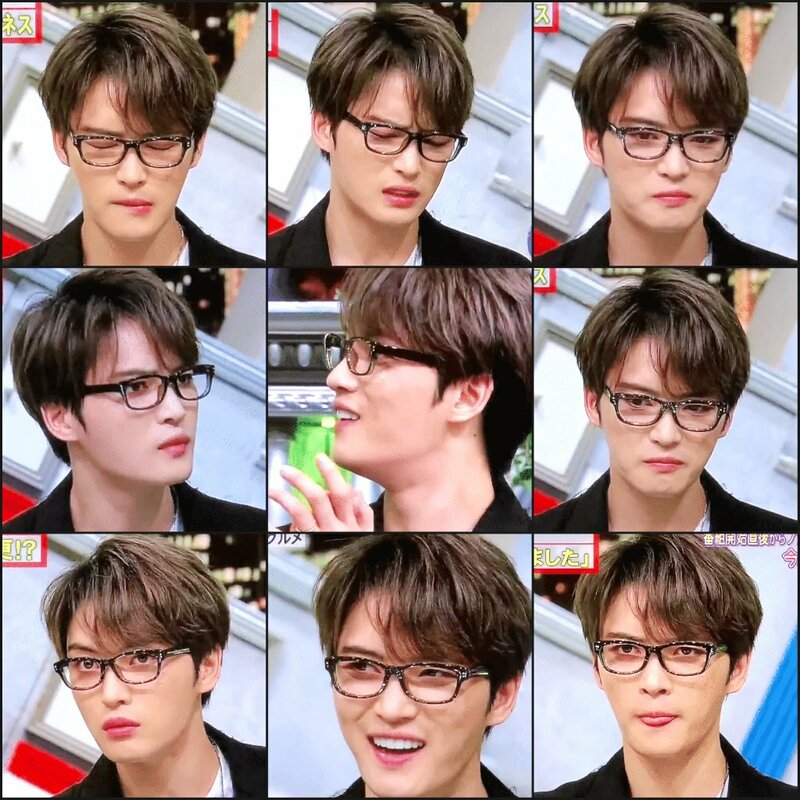 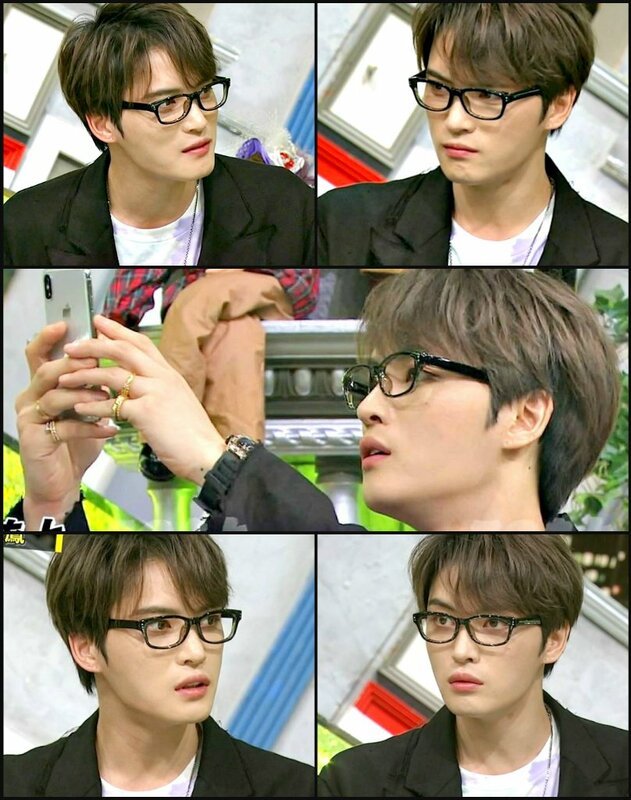 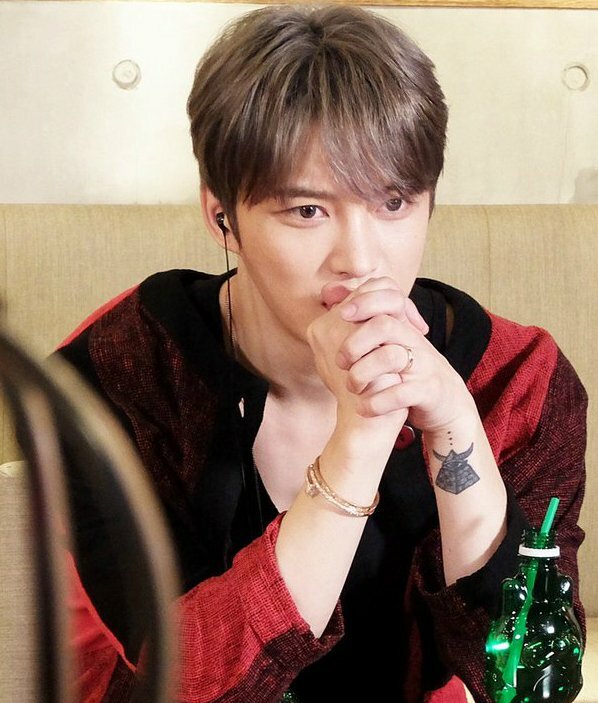 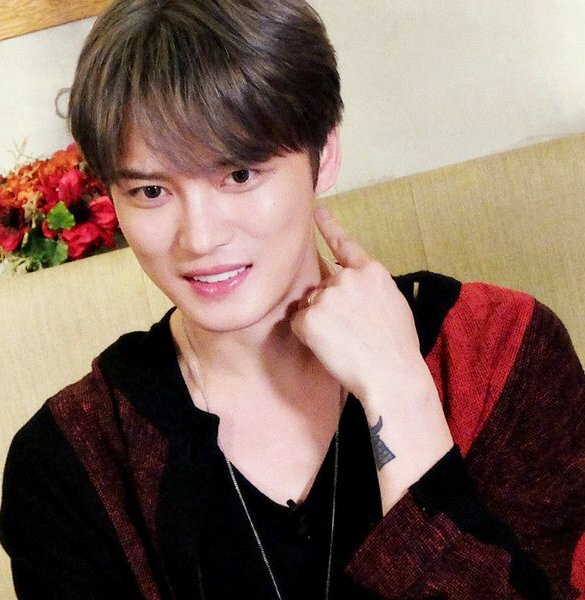 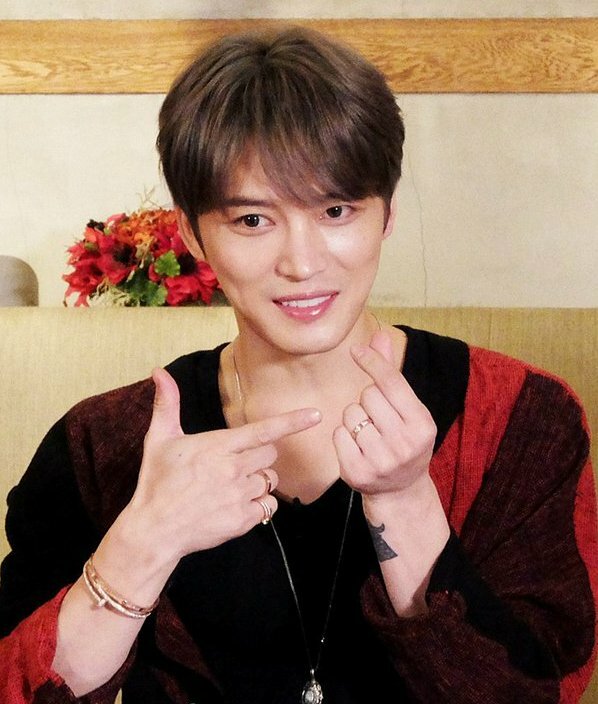 Introducing Photographer Kim Jaejoong: Reality Web Variety Show “Photo People” Press Conference and Opening of Photo Exhibit! 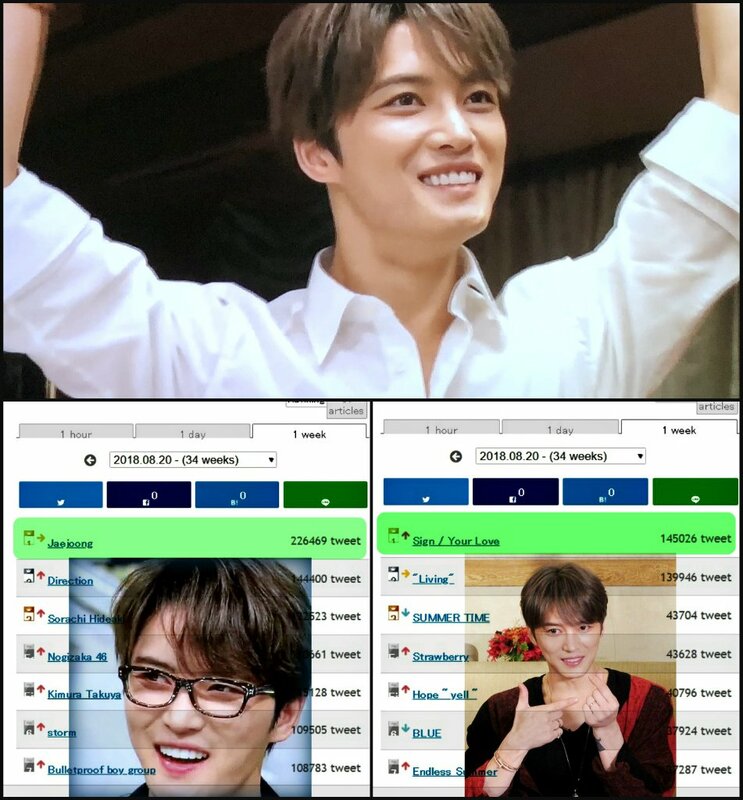 Let’s mark the date ! 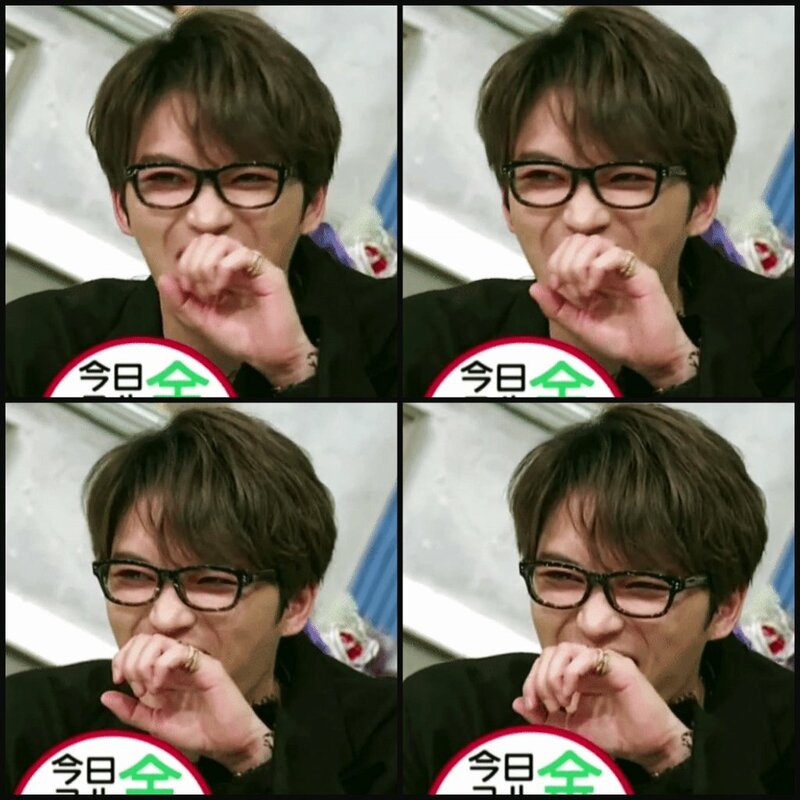 *Keep in mind that these are rough translations. 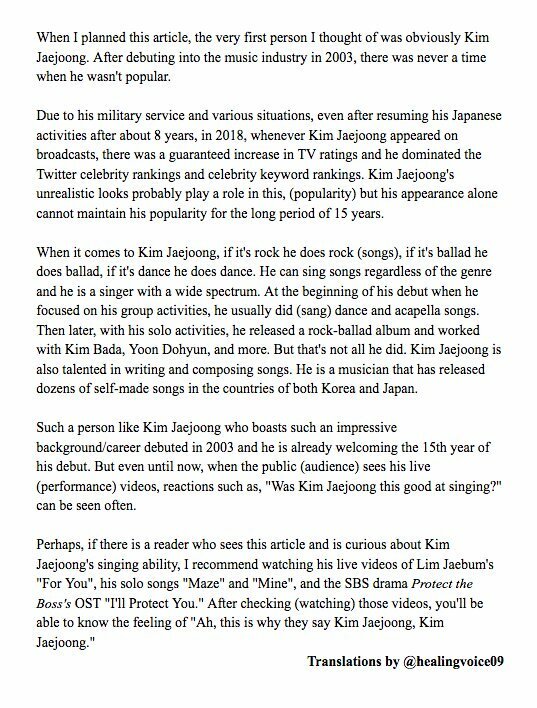 You’re welcome @Nora Kim. 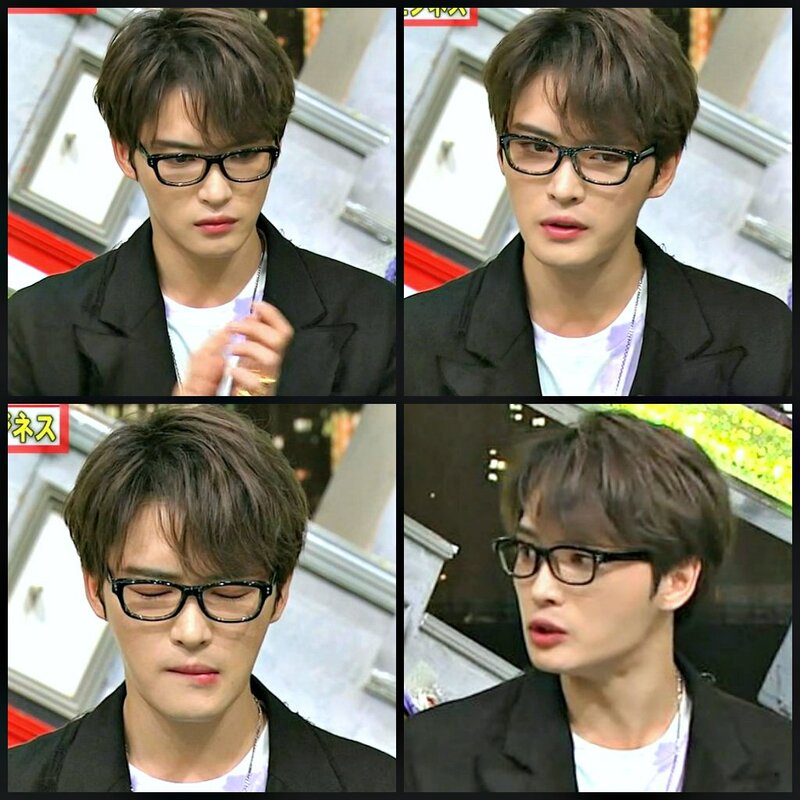 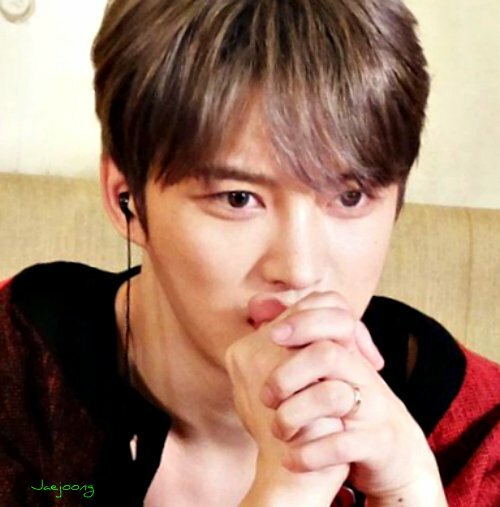 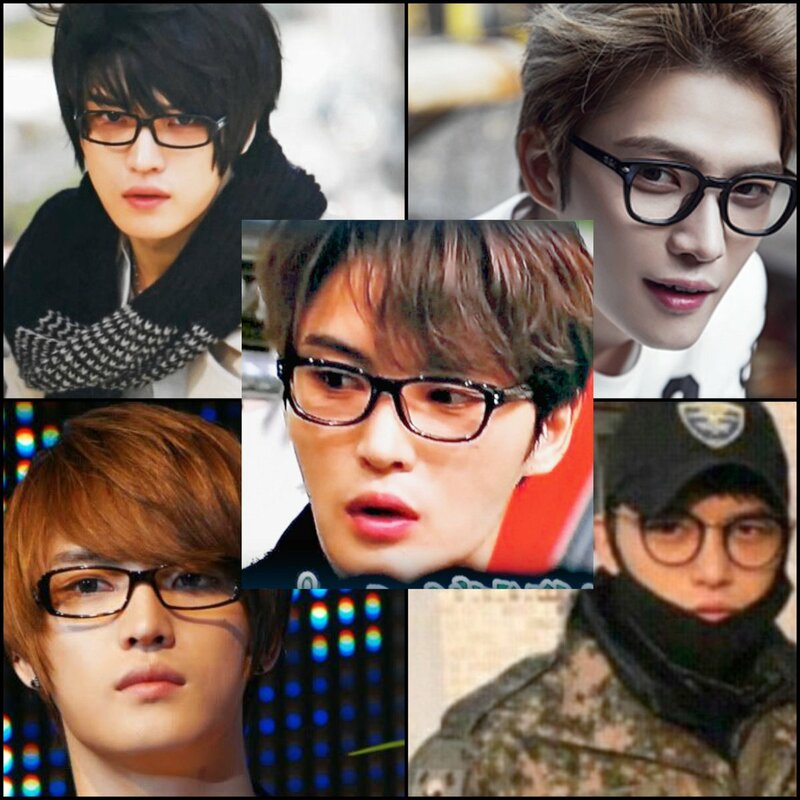 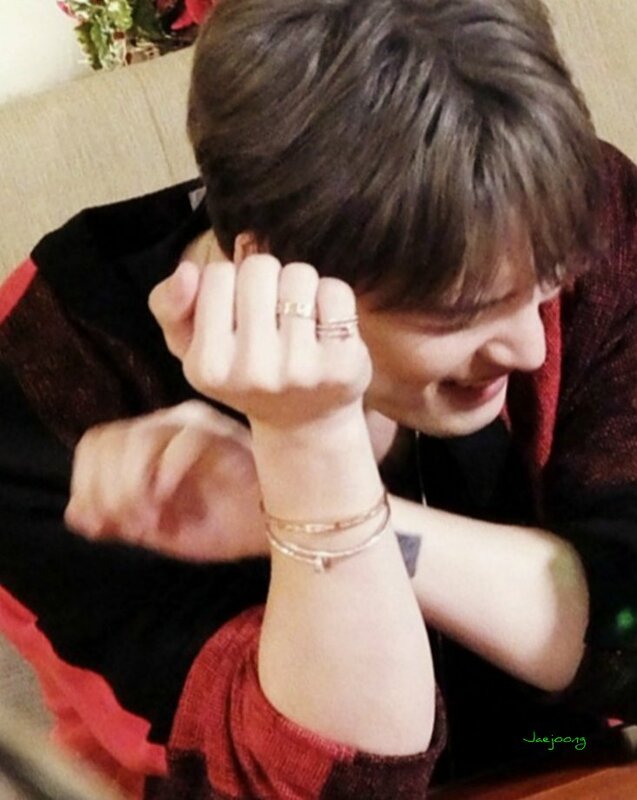 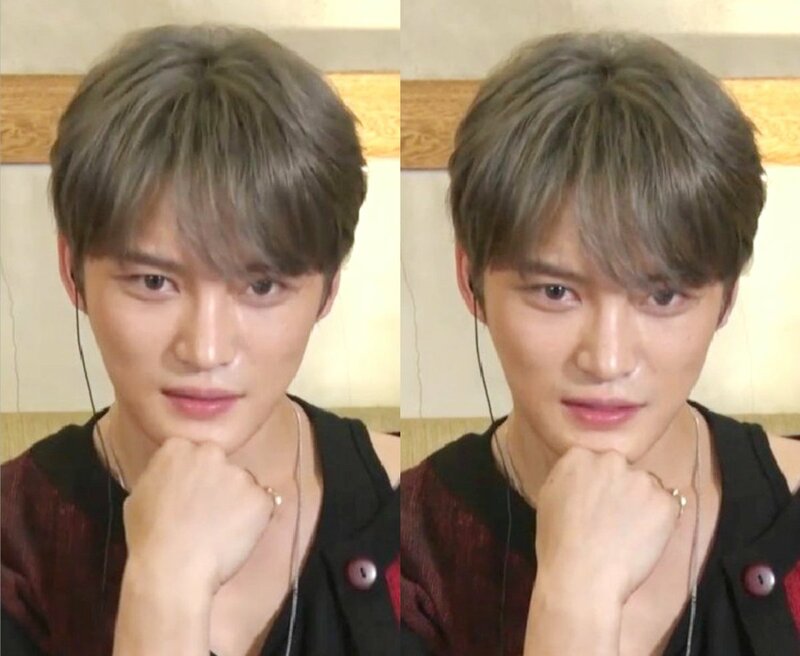 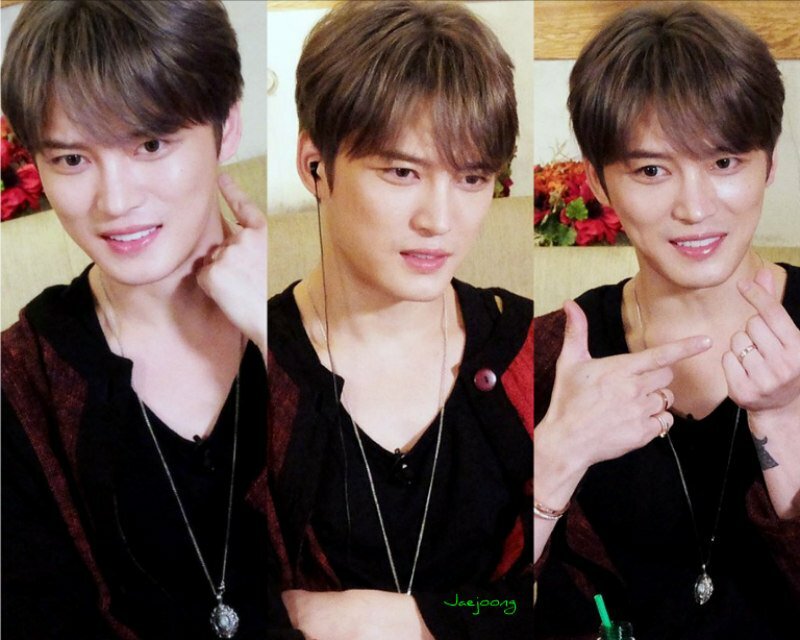 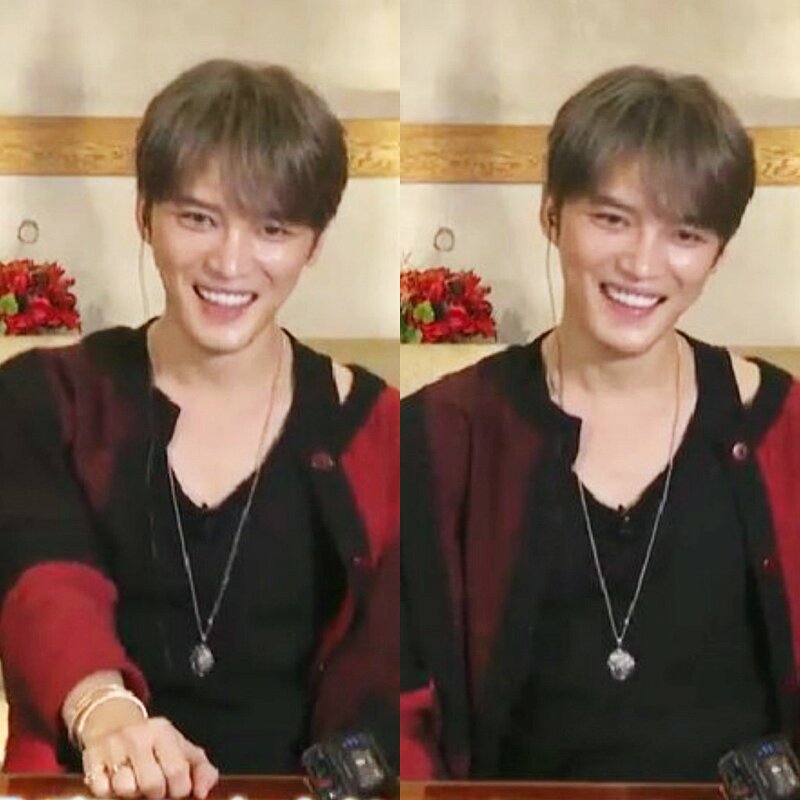 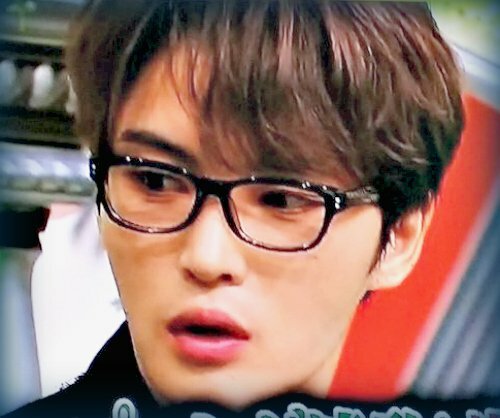 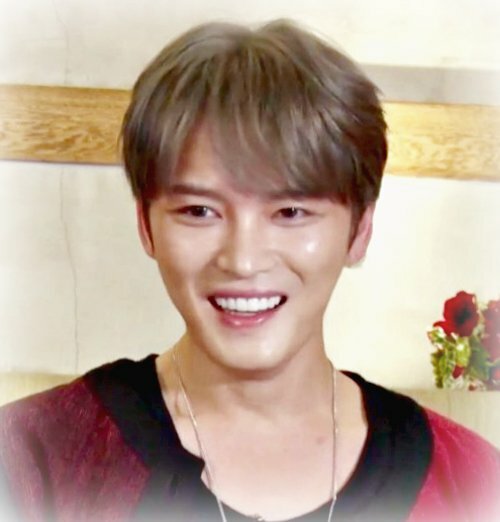 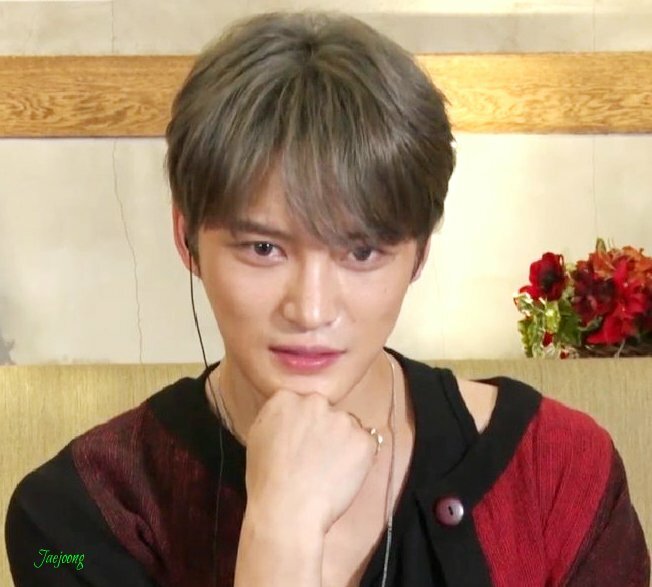 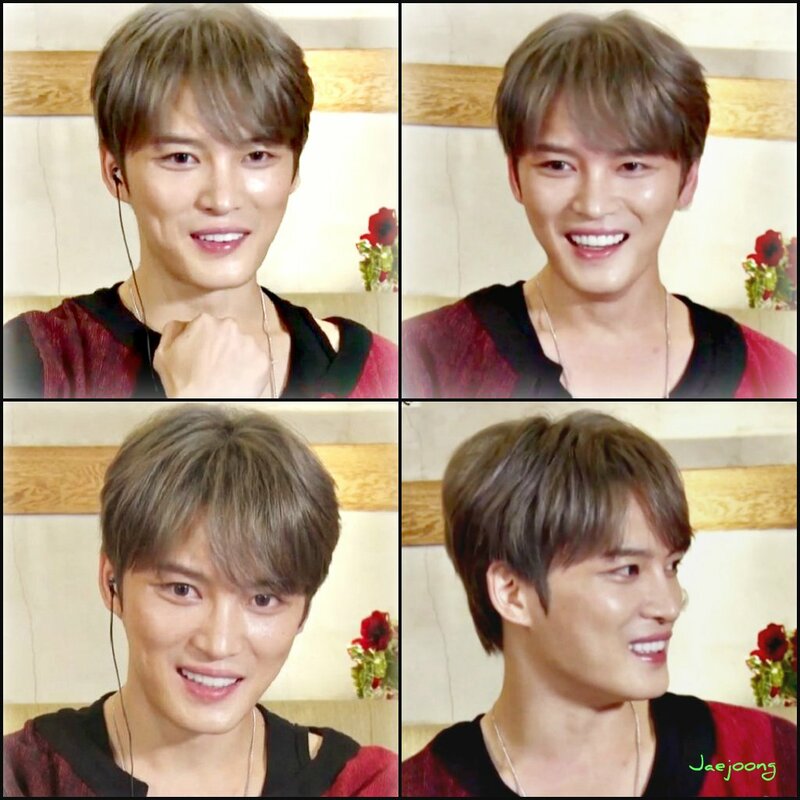 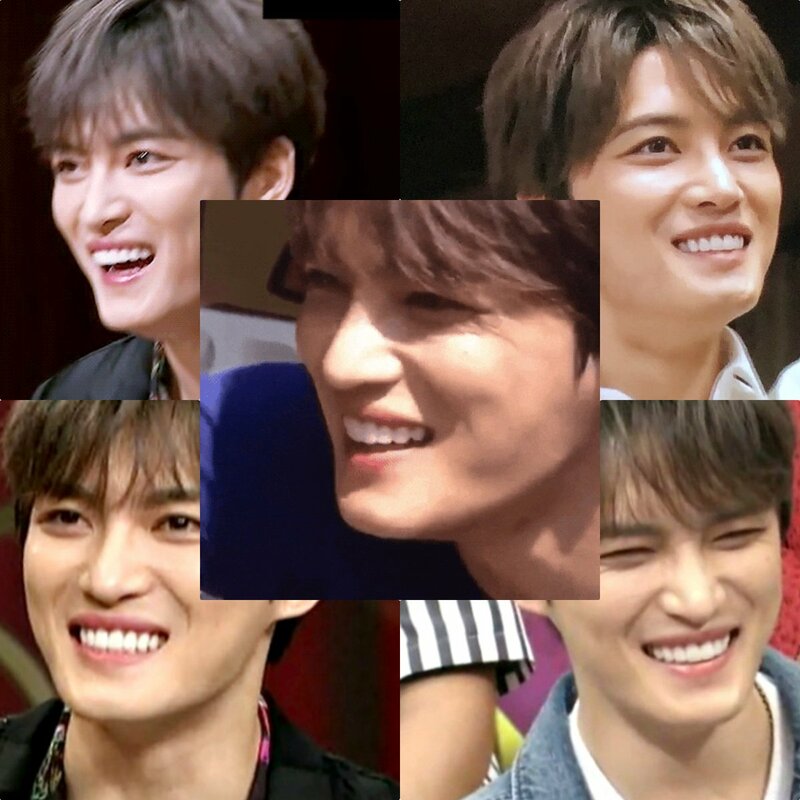 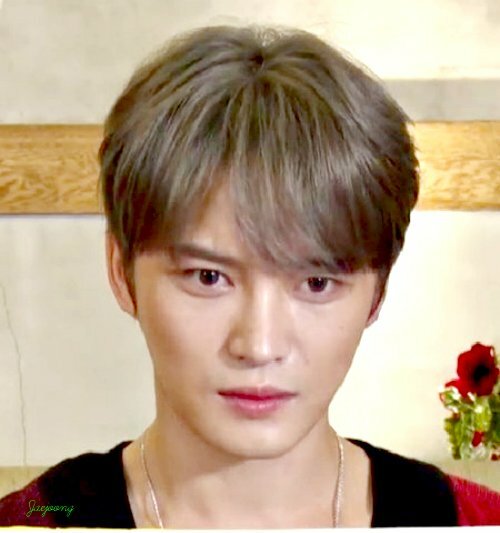 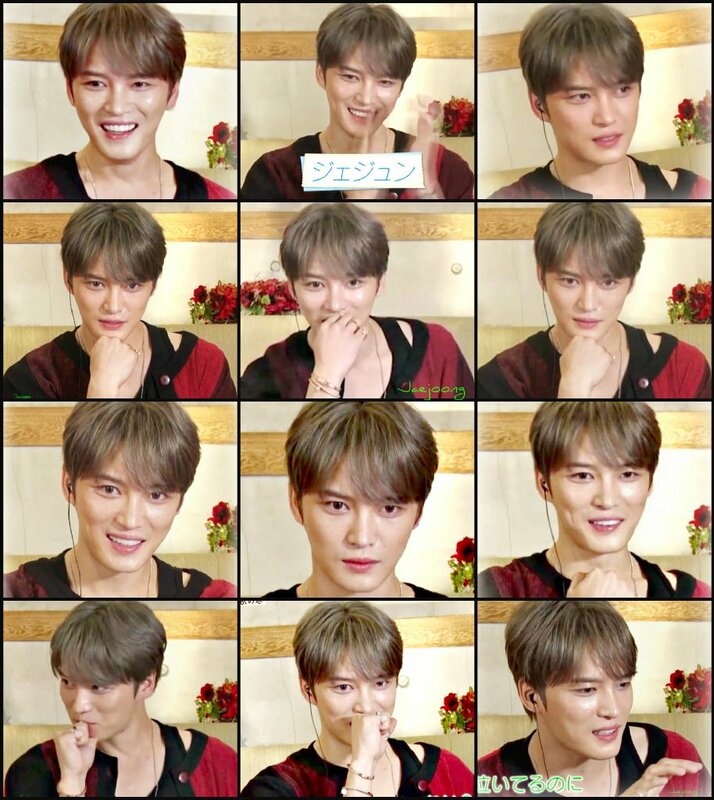 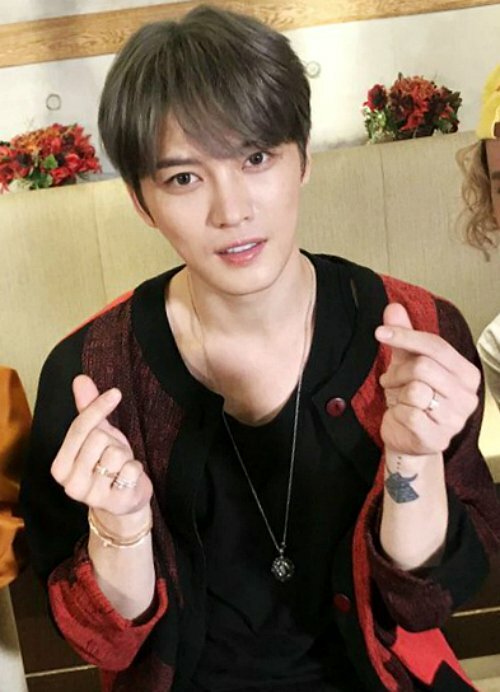 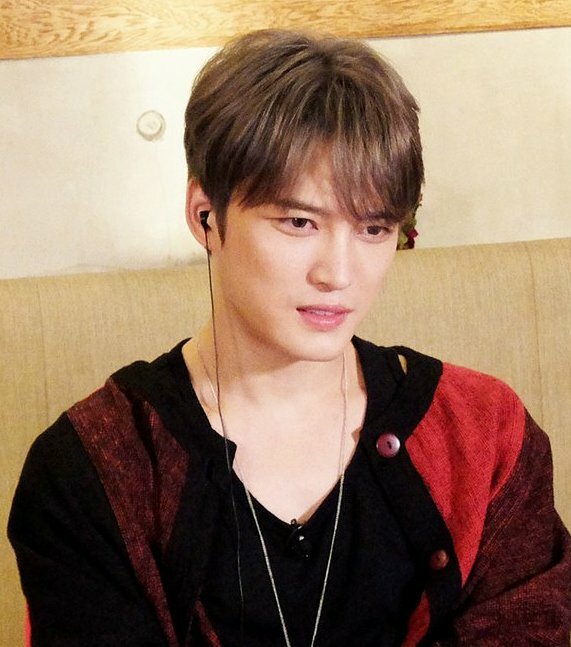 I also want to give you thanks for https://www.facebook.com/KIMJAEJOONG.JAEFANS/ , the must visit site for every JAEFAN, complete and comprehensive updates, 2 thumbs to the hardworking Admins. 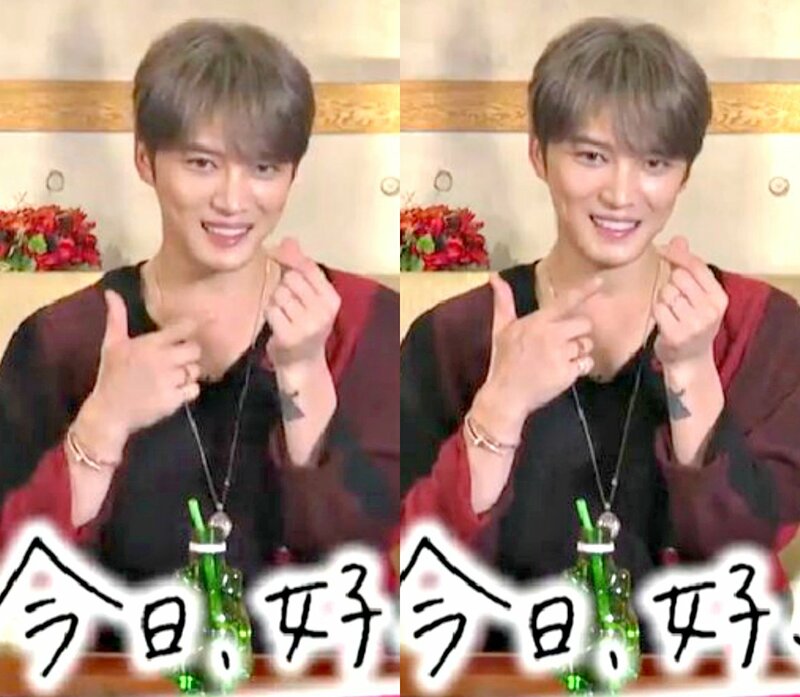 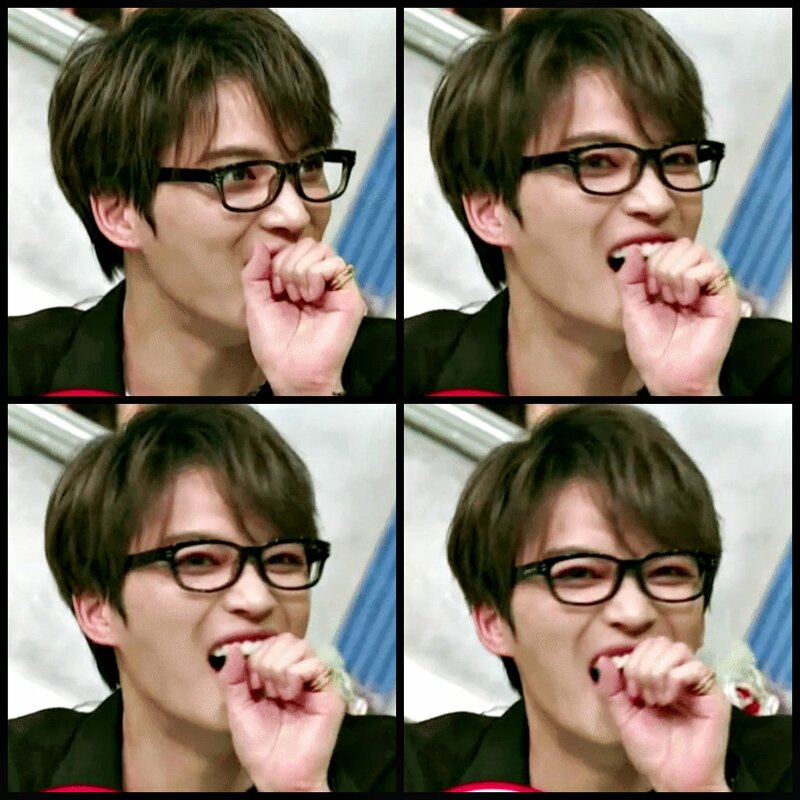 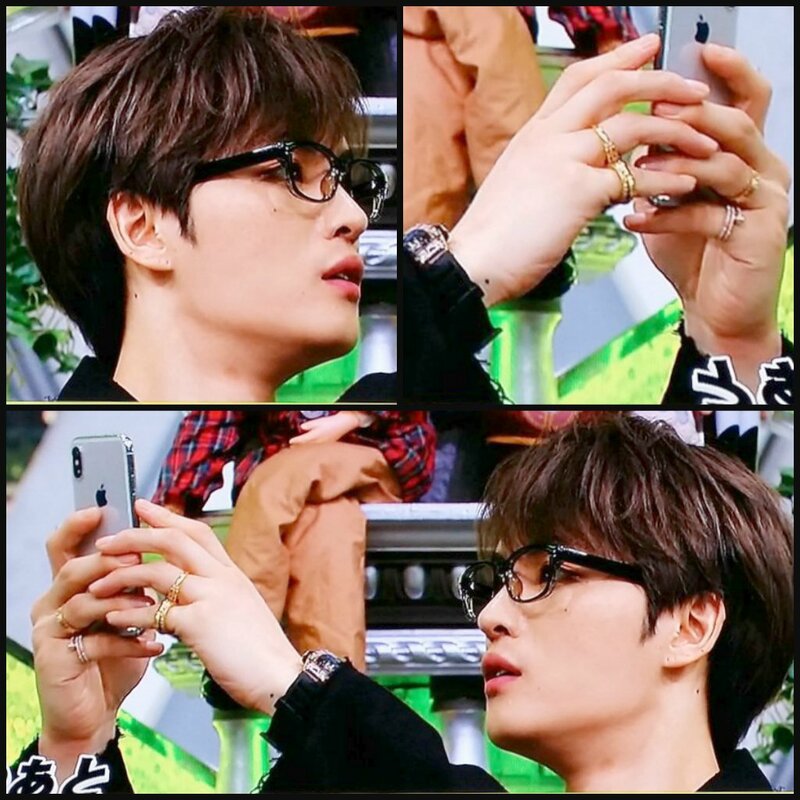 BEST TEAM = @bornfreeonekiss and JAEFANS 👍👍 Fighting !